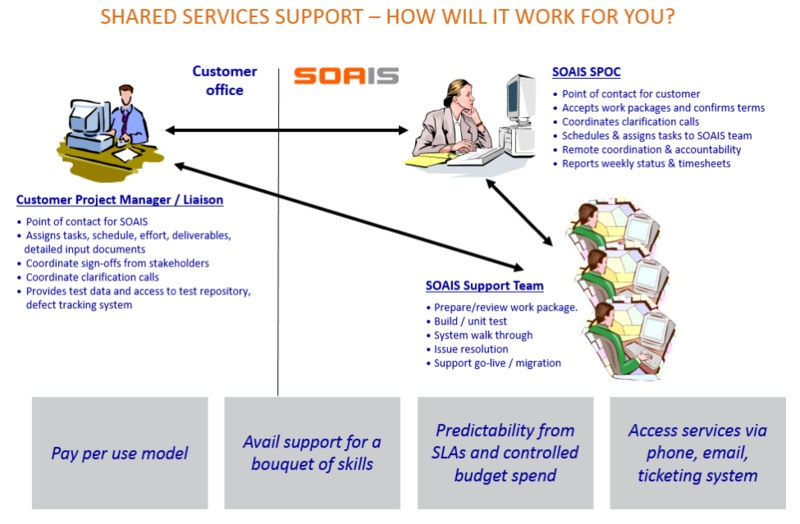 Worksoft® is a leading global provider of automation software for business process testing and discovery. Global enterprises use their top-ranked automation tool to innovate faster, lower technology risk, reduce costs, improve quality, and deeply understand their real end-to-end processes. Ardent ERP is a worldwide partner of Worksoft. 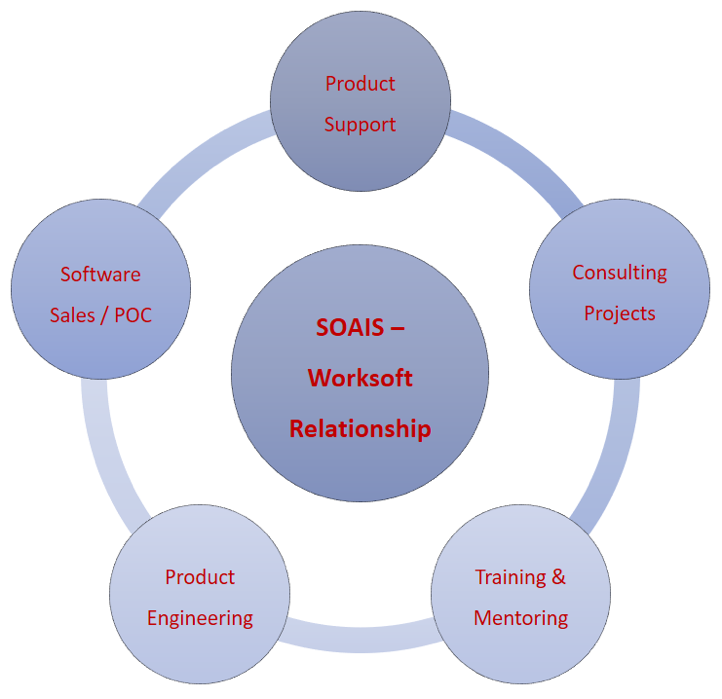 We are closely aligned with Worksoft in the areas of Product Engineering, Product Support, Consulting, Training &amp; Mentoring and Sales. Ardent ERP combines the power of Worksoft automation testing tool with our deep business process expertise in leading packaged solutions like PeopleSoft, Oracle Fusion, SAP, Workday, Salesforce, Ariba etc. along with domain experience to deliver high velocity of software testing solutions with least possible risks for our customers. Our long-term relationship with Worksoft enables us to provide high quality test automation solutions using Worksoft Test Automation suite. Our customers can be confident that their IT projects are delivered with the highest quality, at the lowest cost and with the least possible risk.